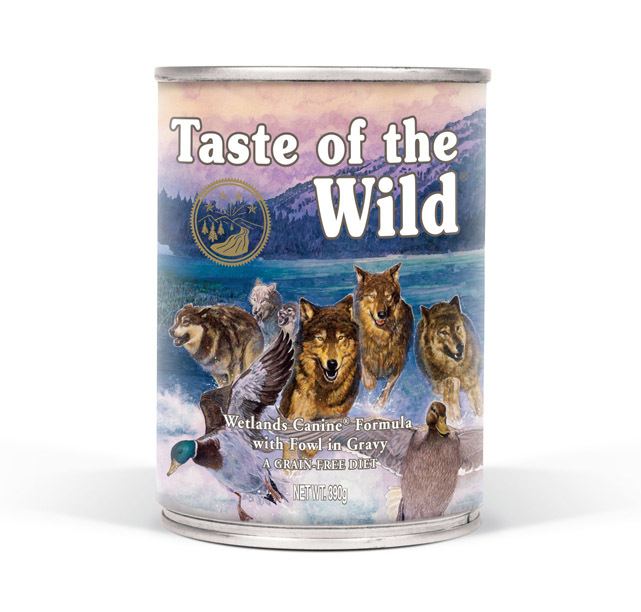 Taste of the Wild’s puppy food is naturally grain free, making it the best choice for their growing bodies. 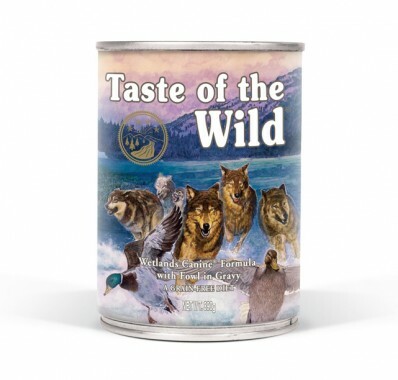 Taste of the Wild’s range of pet foods are available at all specialty independent pet stores throughout Australia as well as being available online for delivery Australia wide. A puppy is constantly growing and needs nutritious food to help its journey to becoming a healthy and active adult dog. We use fresh flavours, real ingredients, and new formulations to create our Taste of the Wild puppy food. With our naturally grain free puppy food, you will be able to give your puppy the diet it needs to gain energy and develop its growing body. Each serve of our specially formulated puppy food is nutritionally balanced and we design our menus specifically to aid a puppy’s digestion. The nutrient make up of our special grain free formulas are more than enough to provide your puppy with the energy it requires throughout the day. 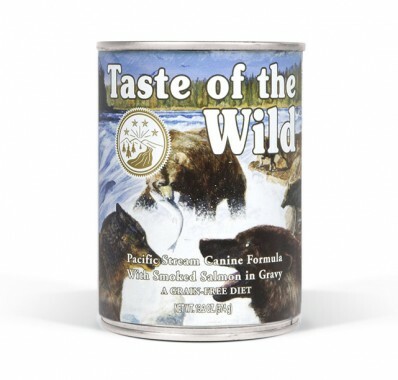 Their immune system will be supported by the advanced nutrition profile in the food. Our formulas are all natural and grain free, designed to provide specific probiotics to keep your puppy’s digestive health at its best. 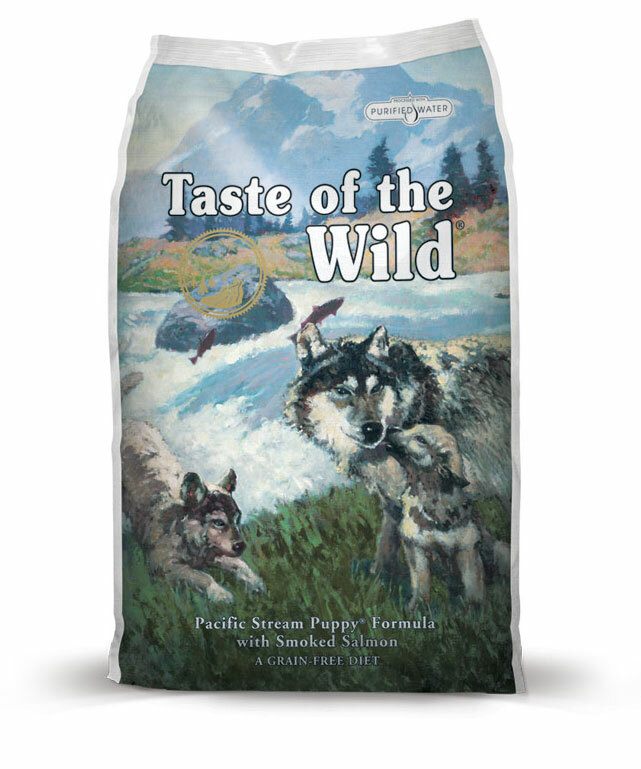 The grain free food contains nutrients that are easily absorbed and help the puppy’s digestion. There are also over 200 million live cultures in every kilogram of our puppy food, ensuring easy absorption and a faster process to a happy dog. We receive our fresh ingredients from trusted suppliers whom we know take the nutrition of their products seriously. 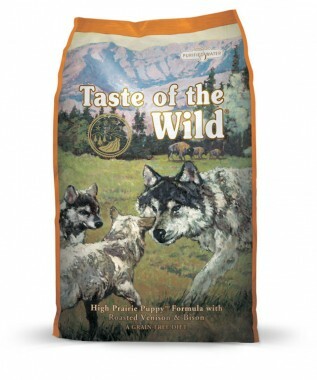 This means you can be assured that that your puppy’s nutrition is being looked after. Our puppy food formulas only contain the freshest meat, fruit, vegetables, and micronutrients, and are 100% grain free. 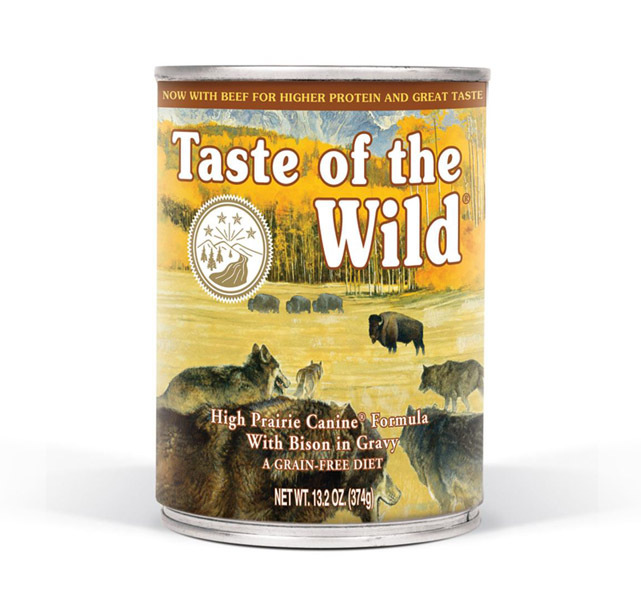 Our grain free puppy food is specially prepared at our facilities and we take the time and care to make sure that your pup’s meals are full of protein and nutrients – we create the food for them as if it were for our own dog. 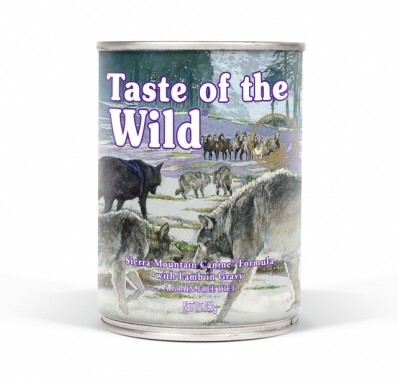 Taste of the Wild utilise serious health and safety procedures when producing our food. Purchase your grain free puppy food at trusted pet shops around Australia or online for delivery direct to your door.